Chiropractic care focuses on restoring, preserving and enhancing health through natural hands-on care. 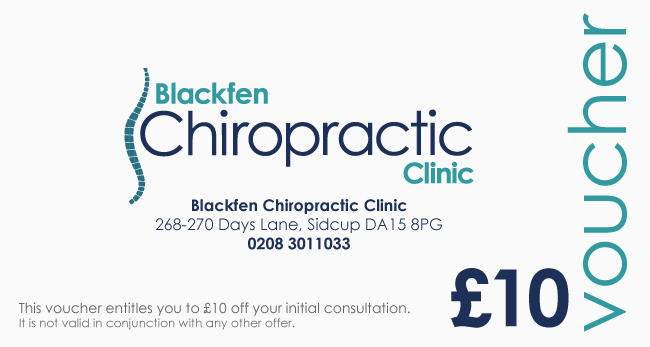 Chiropractors are most known for treating problems with the joints, bones and muscles of the body. These problems can have an unfavourable effect on the nervous system and ultimately general health. Chiropractic care aims to improve your quality of life by addressing these issues. Chiropractors work on all joints of the body, but concentrate on the spine. Chiropractors use gentle adjustments to improve the way in which your body works and to decrease pain.